Every Girl Needs a Charming Beau! 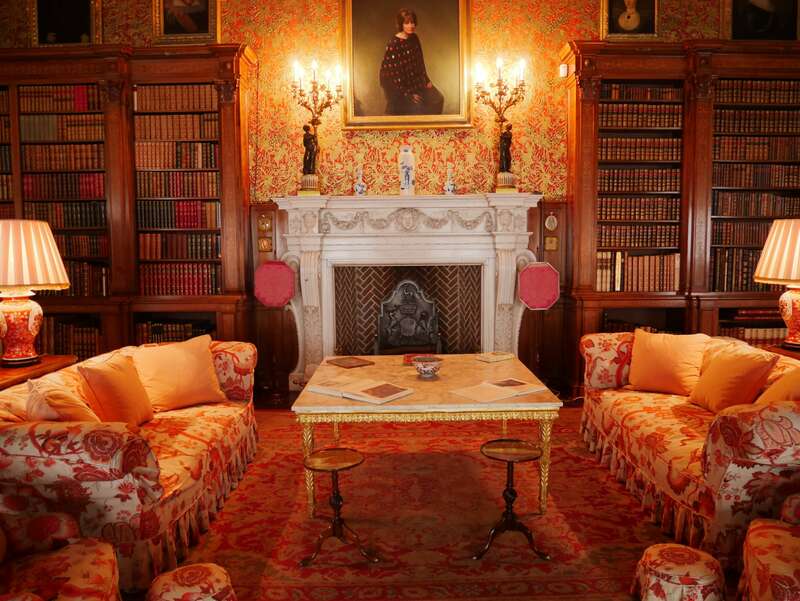 What do you do when you need to sell antiques you inherited in an Estate? Call Beau! For my 50th Birthday, I asked my husband to take me to see the leaves change in New England, a long-time bucket list item for me. In Texas y’all, the leaves typically go from vibrant green to brown, dead, and on the ground in a matter of minutes following the first big cold front blowing in from Canada (remember there’s nothing between Texas and Canada but about two shopping malls, Oklahoma, and some corn fields). 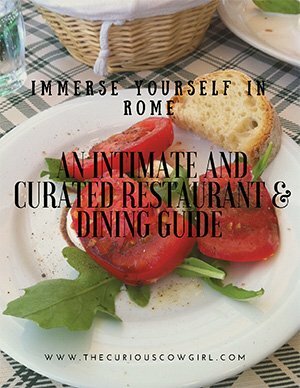 I shared the details of my trip on Tanya Foster’s fabulous Blog, so check it out! While exploring Concord, Massachusetts, Will received a message on Instagram from a collector/dealer he did not know, but with whom he shared many mutual friends. The message basically said, “Hey! I see you are in Concord! No one ever comes to Concord! Want to see my shop?” We looked at each other, and said…why not? Worst thing that could happen is he chops us up into tiny pieces, and buries us underneath some of that fabulous New England Fall color! Needless to say, we survived the meeting, which was the BEST decision…because we met the amazing Beau Ryan, owner of Rare Elements. Beau Ryan has over 30 years experience in the antique and fine arts market. Originally from New York, Beau’s professional life has given him a detailed knowledge of the antiques world and a masterful eye for quality and aesthetics. 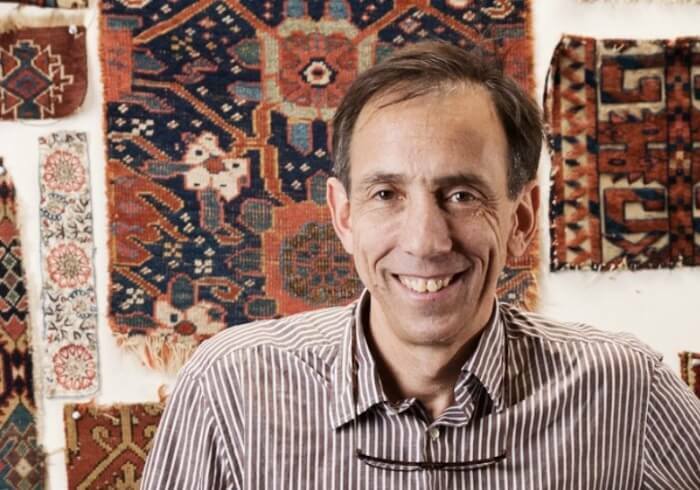 A well respected expert on rugs and carpets, among many other categories of antiques, Beau is frequently called upon to lend expertise to both collectors and dealers. In 1997, when Beau opened the Rare Elements gallery in Concord, Massachusetts, his goal was to create a space similar in feel to the marketplaces, auction houses and dealers he visits on his travels. Will and I spent a couple of hours exploring his many treasures including fine art, furniture and exquisite one of a kind items. His 2,000 square foot gallery located on the second floor of the historic Bradford Mill building, houses a vast range of fine and unique items available for purchase, from rare collectible pieces, to simple but unusual gifts. 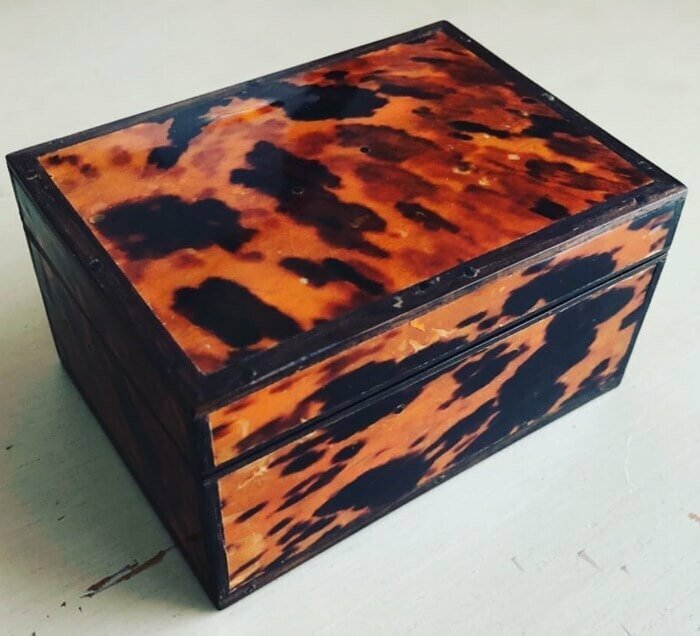 Through his travels and extensive professional network, Beau can also source hard-to-find items on behalf of his clients and shares his collection with the public through his unusual gallery. 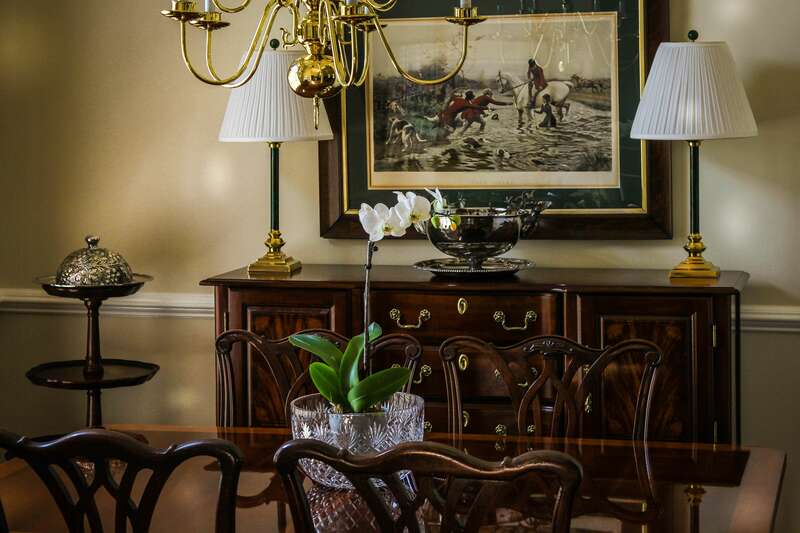 A particularly fascinating aspect of Beau’s business is his ability to help clients deal with antiques, collectibles and valuable items left to them in an estate. Also, for folks who are trying to downsize, Beau is uniquely skilled in helping find buyers for items for which there is simply no space. From furniture, silver, fine art, and oriental rugs, Beau will find the best venue to garner the best possible price. Q: Beau, what is the first step people need to take when contacting you at Rare Elements? A: I always hope that potential clients have appraisals which will help me asses the value of the items they would like to sell, but pictures can work too. 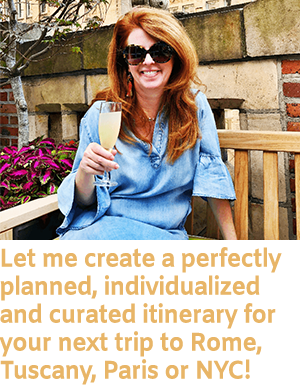 I am also willing to meet in person, because it’s important to me to understand a client’s goals when trying to find potential buyers for their pieces. It really is a fascinating business, because I never know what I’m going to see. A: Well, that’s true in some cases. 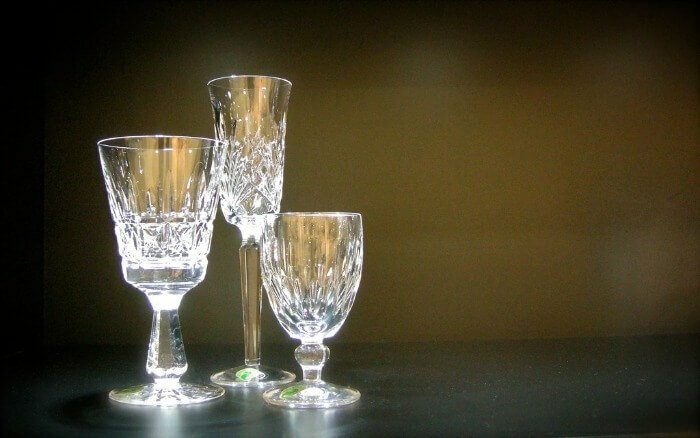 I would agree that it’s very hard to sell items like cut glass, crystal, fine china, even silver….the younger generation just does not entertain that way, and so they aren’t interested in those things. That does not mean there’s not a market….you just have to be realistic about what people are willing to spend or even buy. As far as “brown furniture,” I’ve heard that before, as well. The bottom line is, there’s always a market for very fine things, whether that’s furniture, art, or decorative items. For the less than “fine,” there’s a market for that too, but maybe not what the market was, say 30 years ago. Q: So your services seem like “concierge” level help for people who need to liquidate an estate, or are simply downsizing. A: That’s a good word. I offer thoughtful patient guidance for my clients. I’m not trying to arrange a wholesale liquidation, nor am I suggesting that every single item will sell for top dollar. What I will do is leverage my 30+ years of experience in the antique world to find the right auction house, the right buyer, the right dealer, to maximize the returns for my clients. I also have a deep network of colleagues who can help appraise, find the right venue for a sale, or the perfect buyer. Rare Elements can also help clients look for a particular piece they want to add to their collection, and I help sell individual pieces too. Q: 30 years! Wow! How did you get started? A: I grew up in New York City, and my parents were collectors, so I was naturally raised in an environment that encouraged the appreciation and collection of antiques. My first area of interest was, and still is, antique rugs and textiles, but I did not have the funds to really collect the fine pieces in the beginning. So instead, I bought books on antique textiles and rugs, and learned as much as I could, so that when I had the funds to buy, I really felt confident about what I was doing. 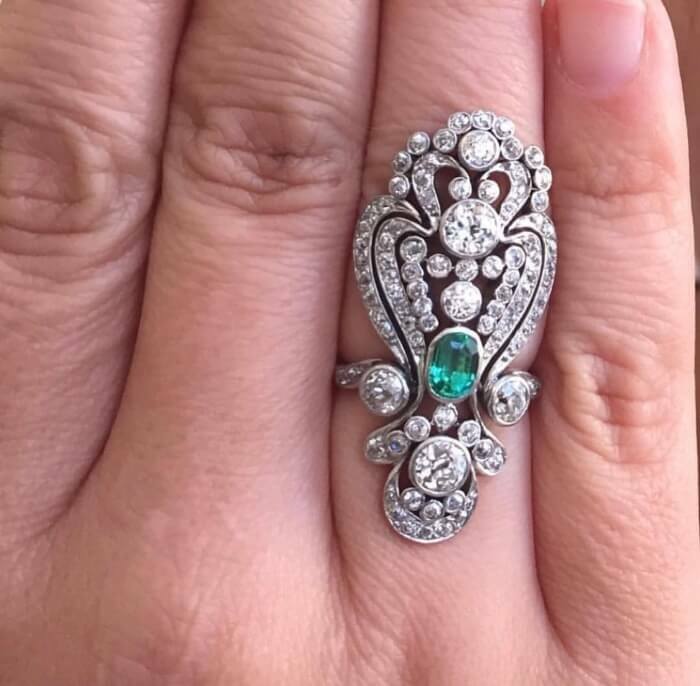 Over the years, I have studied, and dealt, in many different areas of antique collecting and selling, and while I am not an expert in all areas, I do have deep knowledge in many areas. Diversity of knowledge has proven to be imperative in helping clients with the sale of estates or personal collections. 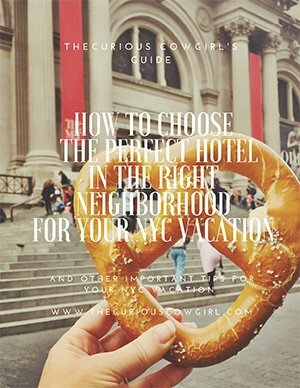 Q: I’m always looking for a Native New Yorker’s suggestions for The Big Apple! What are your must-do’s? A: The absolute best hamburger in New York is at The Brindle Room in the East Village on 10th street between 1st and Avenue A (see….I told you all in this post about the best way to give directions in NYC). And I always try to grab a bite at The Egg Shop in Nolita. If I’m shopping for clothes, Baldwin in Nolita is fabulous. And Paula Rubenstein’s antique shop on Bond street is an absolute treasure! Side Note: The Curious Cowgirl also LOVES Paula and her shop! Will and I were just there in November, and we found several wonderful things: a wonderful pen and ink drawing of the Stature of Liberty, an antique bench we are having shipped back to Dallas, and I found a 1967 Boy Scout vest, complete with Merit Badges and other awards that is so super cool!!! Y’all….Rare Elements is such a needed resource! 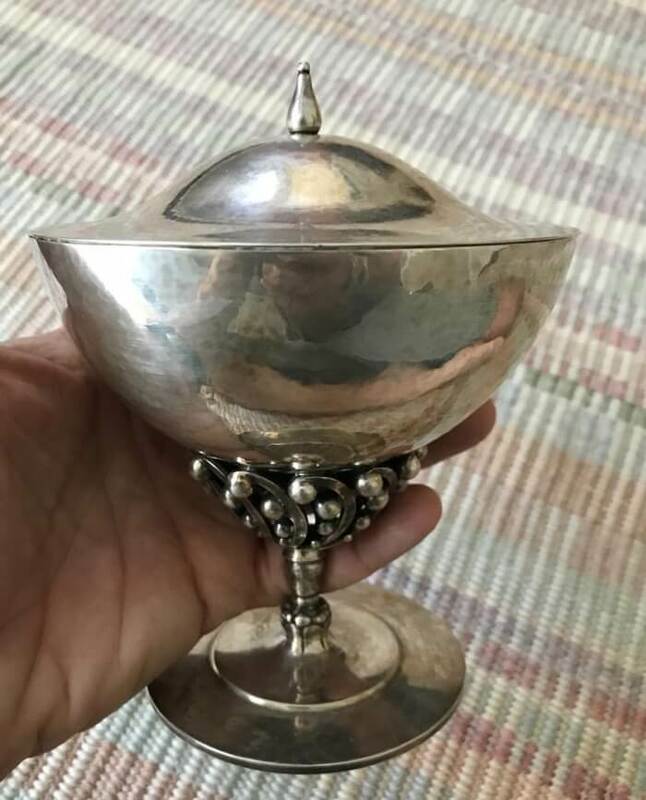 I read articles all the time, or hear friends comment they know that their grandparents’ or parents’ estate has some valuable pieces, but they don’t know where to even begin! Beau’s your guy!!!! Beau is truly fascinating, and on a personal note, I am so grateful to him for his immediate and enthusiastic support of my Blog. I met Beau about five minutes before I decided to create The Curious Cowgirl, and as I developed my site, I began to populate my @thecuriouscowgirl Instagram account, and without fail, Beau liked and commented on every single post! I felt so encouraged, and will never forget his kindness! Officially obsessed . . . I love you friend! Thank you! Share with friends!!!! It was a wonderful experience to visit his showroom and meet him. If your ever in the area make an appointment to visit his fabulous shop!! Ditto! Beau is the real deal!!!! !